Starting with Windows 10 October 2018 Update, Windows has added support for Mopria certified printers. 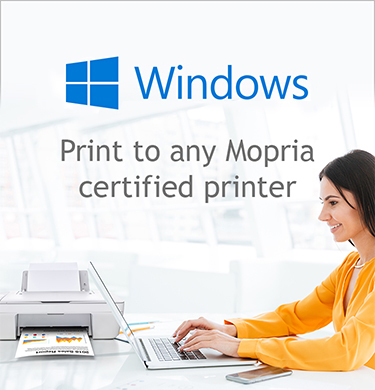 When installing a new printer and the Windows Update is not available, Windows will automatically install the Mopria certified printers. 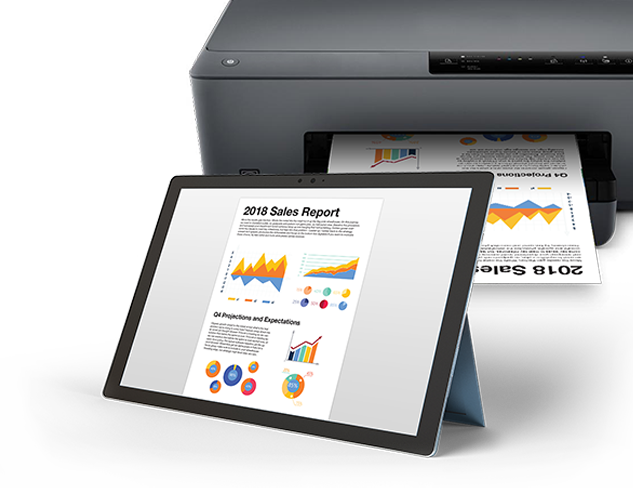 This eliminates the need to install any additional software or drivers, allowing easy printing regardless of the printer’s brand. Solutions based on the Mopria print standard enable access to more than 120 million Mopria certified printers. The expansion to Windows 10 demonstrates the versatility of Mopria print technology as the universal standard making printing easier for everyone. Color, duplex, page range, print quality, paper size, media type, resolution, number of copies, orientation, input tray selection and output bin selection. Mopria certification ensures seamless printing and completes the experience for users with connectivity to millions of certified printers from many brands and manufacturers. How does Windows 10 use the Mopria print standard? Starting with Windows 10 October 2018 Update, Windows has added support for Mopriacertified printers. When a driver is not available, Windows can install these printers without you needing to install any additional software or drivers. Most modern printers support the Mopria standard and are Mopria certified. Please check the Mopria Certified Products list to determine if your printer is Mopria certified. What is Mopria and what are the benefits? Mopria gives users the ability to locate and connect to printers on the same Wi-Fi network as your device whether you are at work, at home, or on-the-go. Mopria is a printer industry designed standard offering a set of standards offering simple and seamless way to print to millions of certified printers and multi-function printers. It eliminates the need to install any additional software or driversallowingyou to easily print, regardless of the printer’s brand. When installing a new printer with Windows 10,will it automatically use the Mopria version of the driver? 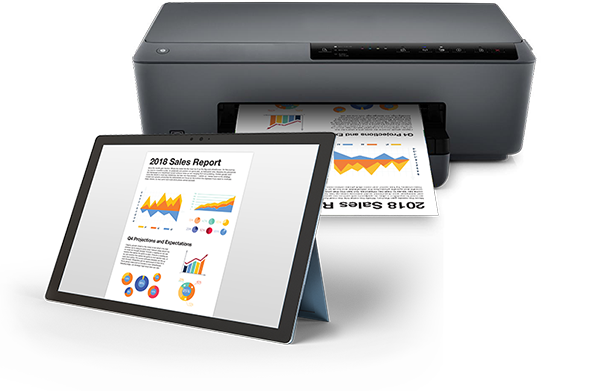 • When you upgrade to Windows 10 October 2018 Update, your installed printers will continue to work using the same printer driver as before. • When you install a new printer, and your Windows PC or Print Server has access to Windows Update, the correct driver is automatically downloaded and installed. • If you install a new printer when Windows Update is not available, a driver will not be automatically installed. In this case, Windows will install Mopria certified printers without requiring an external driver. Can I still install a driver directly from a printer manufacturer? Yes, you may still install a printer driver from any printer manufacturer. Can I print to a Mopria certified printer using a mobile device or desktop PC? Yes, you can print to a Mopria certified printer using a mobile device or desktop PC. What features and capabilities can I expect when using the Mopria standard? What Mopria certified printers are supported? The majority of new printers and over 120 million printers already sold are Mopriacertified. 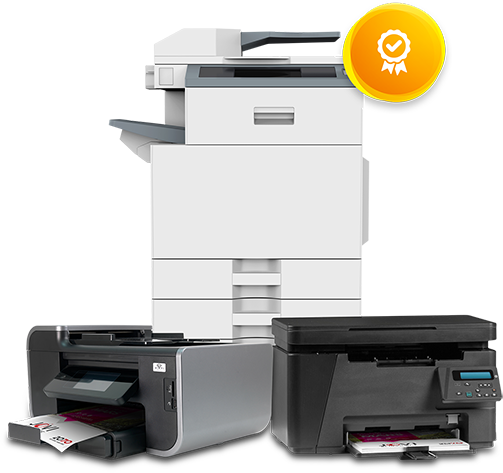 Certified printer brands include Brother, Canon, Dell, Epson, Fuji-Xerox, HP, Konica Minolta, Kyocera, Lexmark, Pantum, Ricoh, Samsung, Sharp, Toshiba, and Xerox. Go here to see the latest list of Mopria certified devices. What information does Mopria collect from my PC? Mopria collects no information when you print. Go here to learn about diagnostics, feedback, and privacy in Windows 10.